Eat in Peace dietitians in Camberwell, Melbourne utilise Intuitive Eating, or a Non-Diet Approach to assist you in improving your relationship with food and your body. The Non-Diet Approach is a gentle approach, encompassing a range of skills, concepts and attitudes to promote health and wellbeing that don’t require weight loss or changing your body. The Non-Diet Approach is a gentle approach that allows you to build skills and confidence in your own innate ability to select appropriate foods for your body in appropriate amounts. Most non-diet approach interventions in the research have shown positive outcomes in physiological and psychological outcomes. You can read more about the research here. Information obtained from Fiona Willer, Health, Not Diets. For an extensive list of research studies relating to intuitive eating, the non diet approach and Health at Every Size (R), visit the website for “Intuitive Eating” here. – Accepting and respecting the natural diversity of body sizes and shapes. – Eating in a flexible manner that values pleasure and honors internal cues of hunger, satiety, and appetite. – Finding the joy in moving one’s body and becoming more physically vital. For more information about Health at Every Size®, please click here. Mindful Eating is a practice which can assist people to enjoy a satisfying, healthy and enjoyable relationship with food. It is a practice that can help people break free from ‘food rules’ and begin to enjoy healthy, flexible and relaxed eating practices. Mindful eating is not a diet. Mindful eating is about the way we eat, not what we eat. 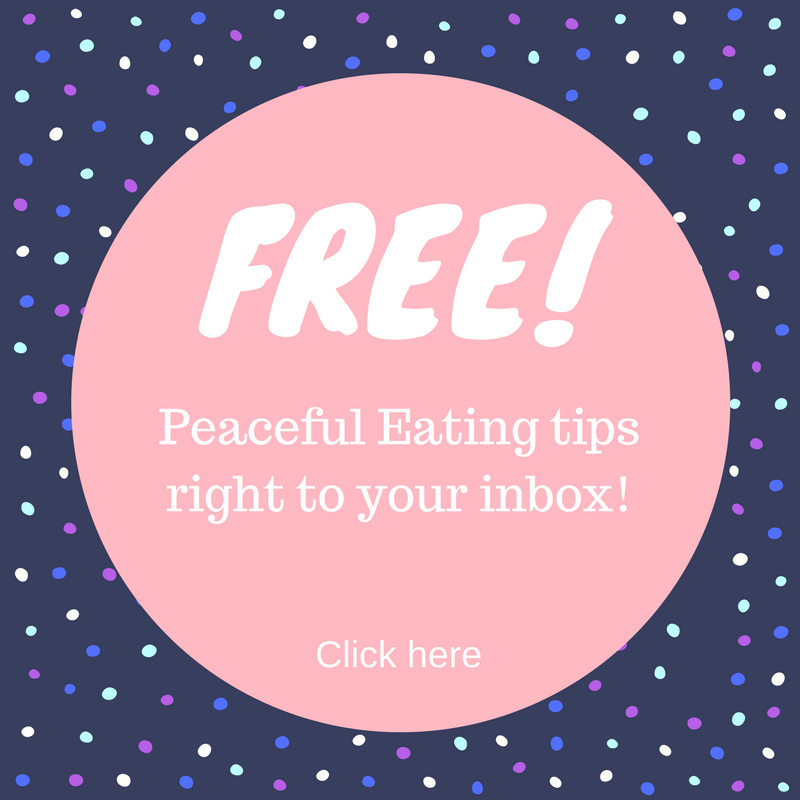 Nicole has written a blog post about mindful eating for beginners here. Click here for more information on Mindful Eating. I declare that I do not derive any income from companies that offer weight loss programs, products, services or procedures. Health at Every Size and HAES are registered trademarks of The Association for Size Diversity and Health and used with permission.